Guimaras is an island province in the Western Visayas Region of the Philippines, just 15 minutes boat ride from Iloilo City via Ortiz Wharf. 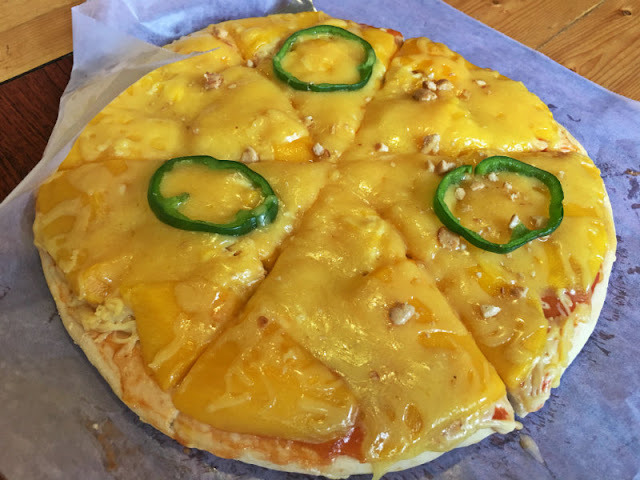 Home to Manggahan Festival and well known as the Mango Capital of the Philippines for its sweet-tasting mangoes, Mango Pizza is a must-try when in Guimaras Island. Mango Pizza is a must try when in Guimaras. You can find it at The Pitstop in Jordan, Guimaras. 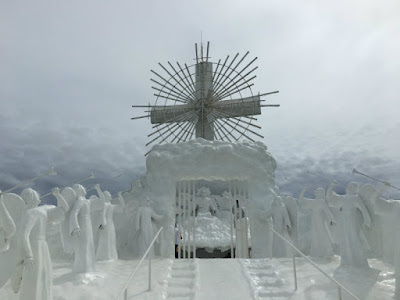 Play the video below for things to do, sites to see and how to go to Guimaras from Iloilo City. If it's your first time in Guimaras, it is advisable to book a tricycle tour or a multi-cab tour (for large group). My Php1500 tricycle tour includes a tour to the following tourist attractions and things to do in Guimaras: Smallest Plaza, San Lorenzo Wind Farm, San Lorenzo Municipal Hall and Plaza, Guimaras Provincial Capitol, National Mango Research Center, Trappist Monastery, The Pitstop (home to their ever famous Mango Pizza), Alubihod Beach (home to Raymen Beach, Alobijod Cove, etc. ), Nueva Valencia Municipal Hall and Plaza. The tour included a visit to Guisi Lighthouse but due to the bad weather that day, I did not insist to go there. Tricycle Tour Guide Ronel. If it's your first time in Guimaras it is advisable to book for a tricycle tour or multi-cab tour. You can contact Ronel at 09307330242. 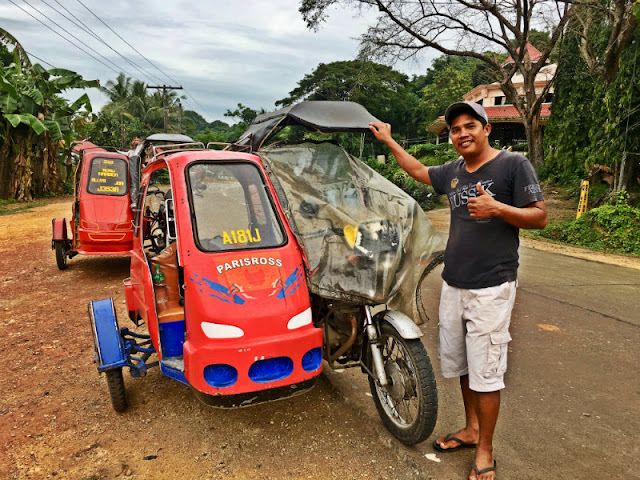 If you won't hear from him, no worries, there are a lot of drivers there standing by eager to give you a tour to the beautiful island of Guimaras. The Smallest Plaza in Guimaras Island used to be the holder of Guinness Book of World Records for having the smallest plaza in the world but another country now claimed it but it still remained the smallest plaza in the Philippines. This plaza is situated in Jordan, Guimaras. 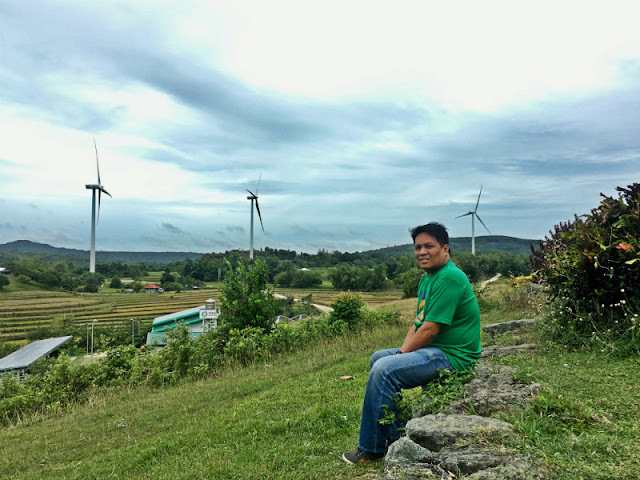 The San Lorenzo Wind Farm has 27 wind turbines, generating a total output of 54 megawatts. This power is distributed to various power utilities in Cebu, Negros, and areas in Western Visayas via the National Grid Corporation of the Philippines. 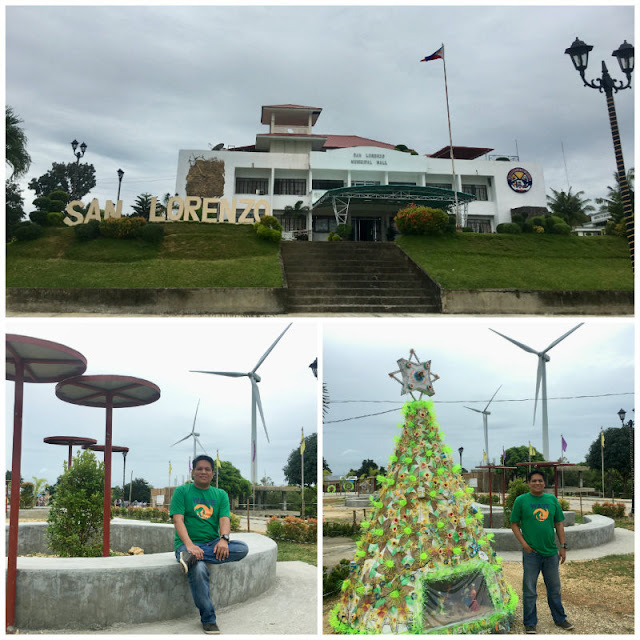 This thriving town of San Lorenzo is home to the ever famous windmills. You can actually see the wind turbines from there. 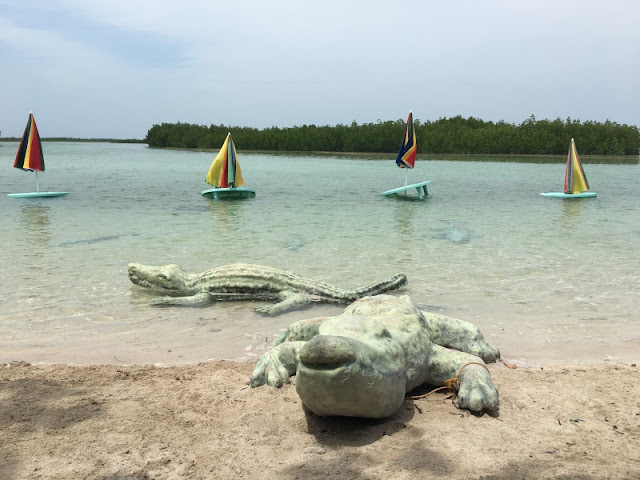 Some of the places to stay in San Lorenzo are The Clara Beach, Playa de Paraiso Resort, etc. Just like my beloved hometown of Cebu, Guimaras is home to some of the sweetest mangoes in the Philippines. 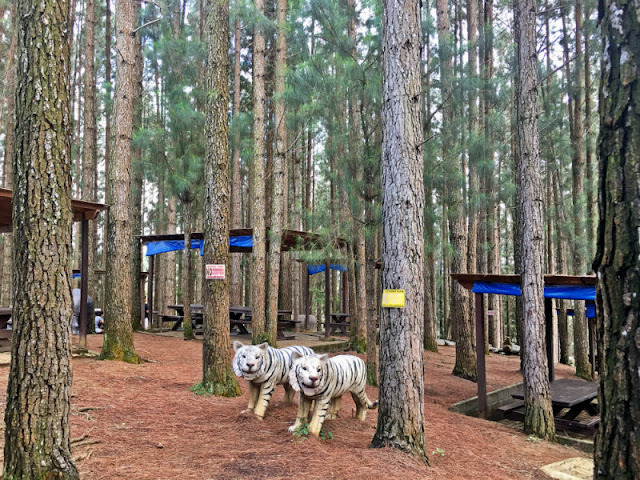 This island's pride are their sweet-tasting mangoes, their ever famous Mango Pizza, Mango Piaya and other mango-flavored delicacies and food menu. If I may add, their Mango Crispy Chicken Fillet Burger is also a must-try. 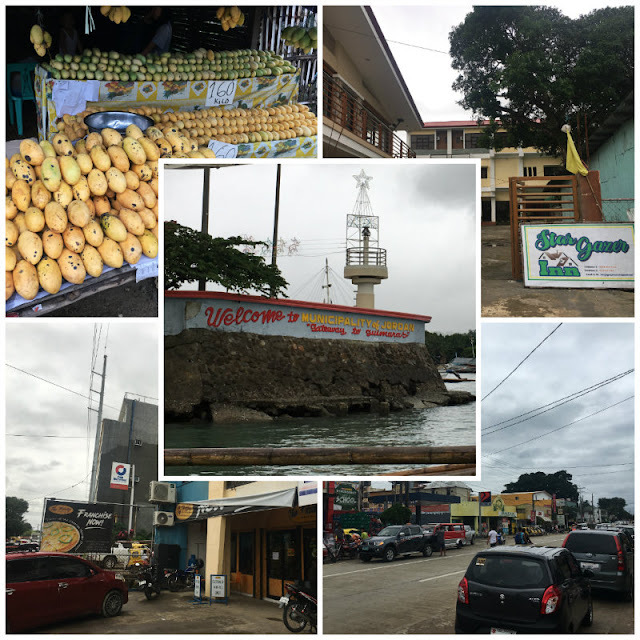 When in Guimaras, you wouldn't be surprised to see why their provincial capitol has a big mango in it right next to the Guimaras marker, fit for its title, the Mango Capital of the Philippines. Their provincial capitol is situated in Jordan, Guimaras. 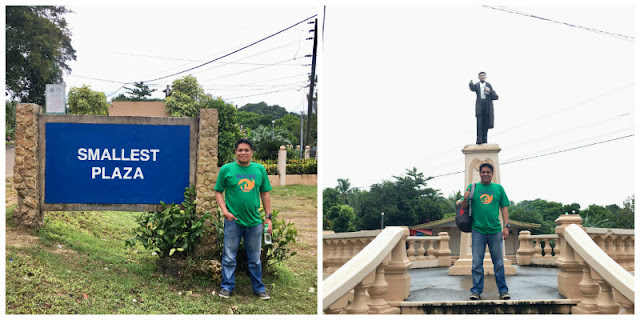 Guimaras Provincial Capitol Building with the giant mango and Guimaras sign on the plaza. The capitol building is situated in Jordan, Guimaras. 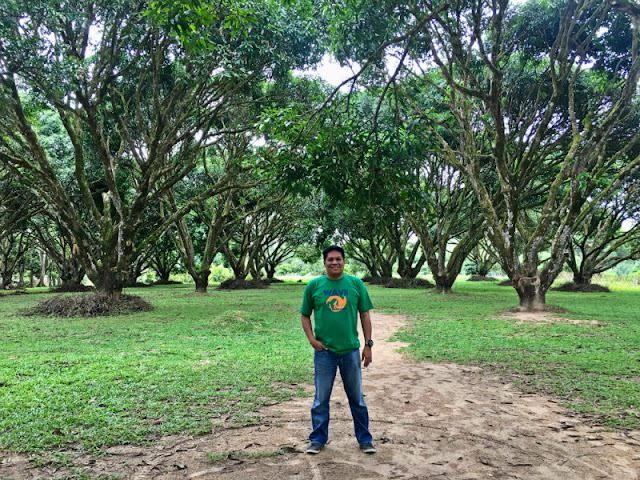 The Guimaras National Mango Research Center has 8.87 hectares where several buildings spread all over the center. There are administration, horticulture, research, production building, packaging house, guesthouse, function hall and dormitory. Near the center and back area of the center is the man-made lake which is used as water reservoir for irrigation. Scions and grafted mango are for sale at the nursery at only P30.00/grafted mango seedlings. The mango research center is in the town of Jordan, Guimaras. 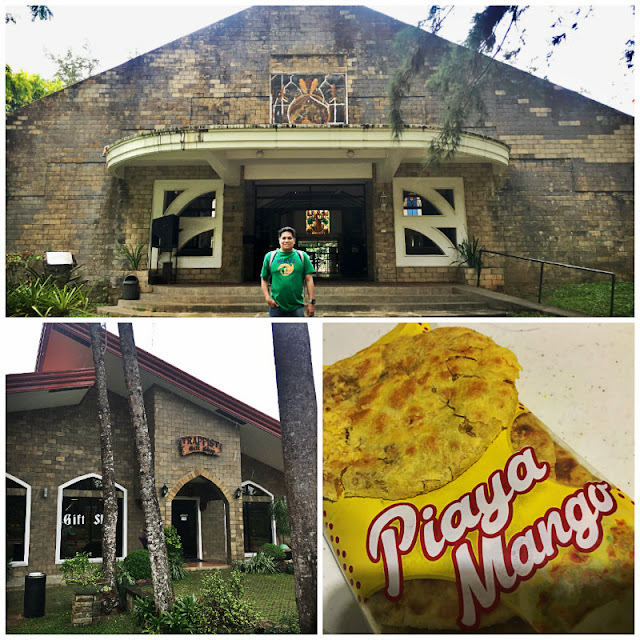 The Trappist Monastery is not just a place for worship but it is also home to Guimaras' gift shop, so if you want to bring Guimaras home with you, check this place out where you can find a variety of mango-flavored delicacies and mango-inspired stuff. 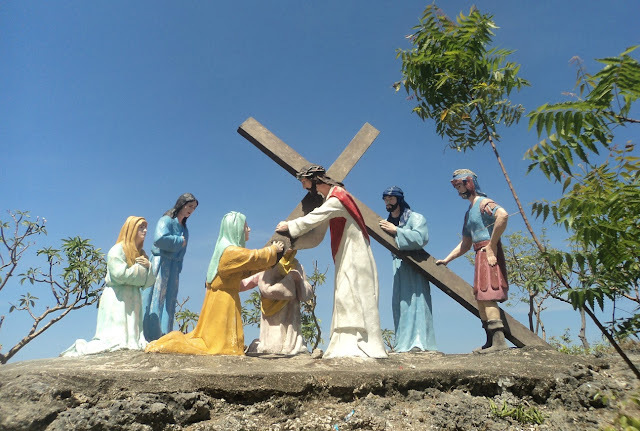 The monastery and gift shop is situated in the town of Jordan, Guimaras. 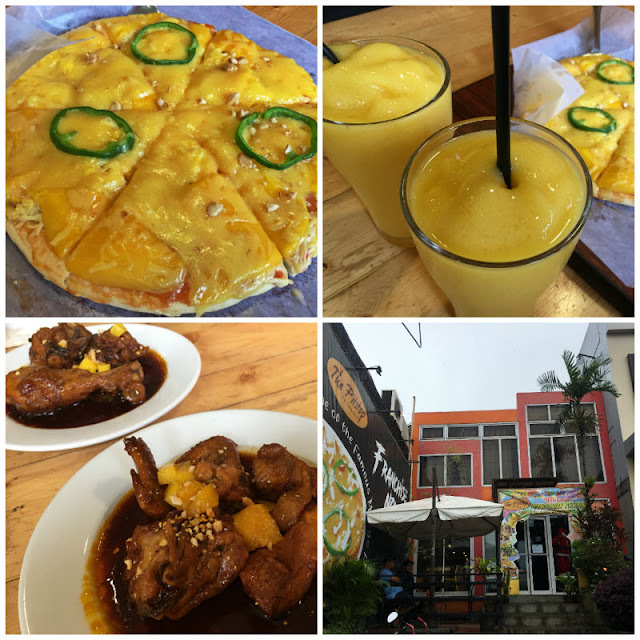 The Pitstop is home to one of the island's distinguised product, Mango Pizza. 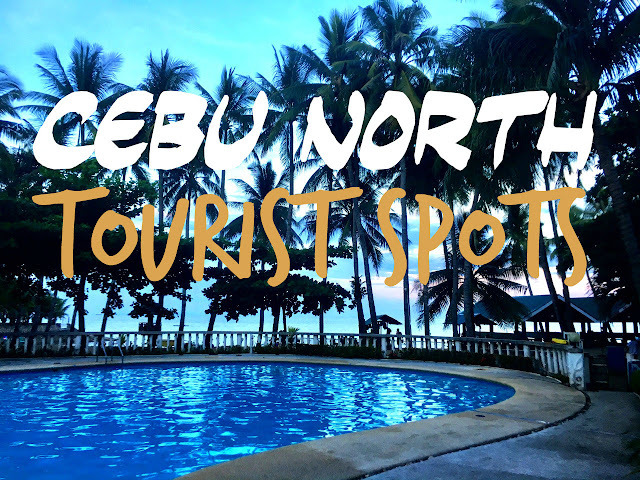 When in Guimaras, this is a must-try, not to mention mango shakes and other mango-infused menu like Pork Adobo Twist and Chicken Adobo Twist. 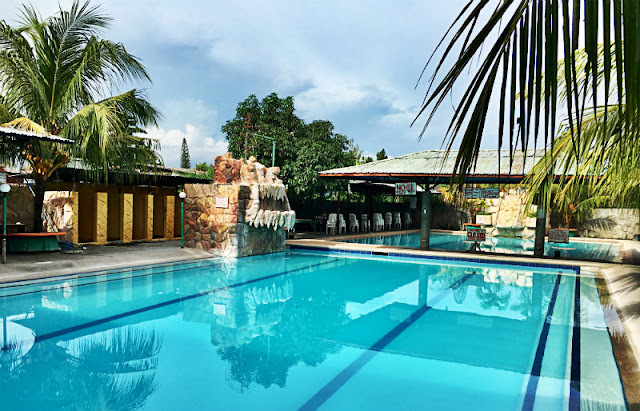 This restaurant has 2 branches to date, both in the town of Jordan, Guimaras, one near provincial capitol and the other one, near Jordan town proper. They are open for franchising, so you should be able to see this restaurant in your place. 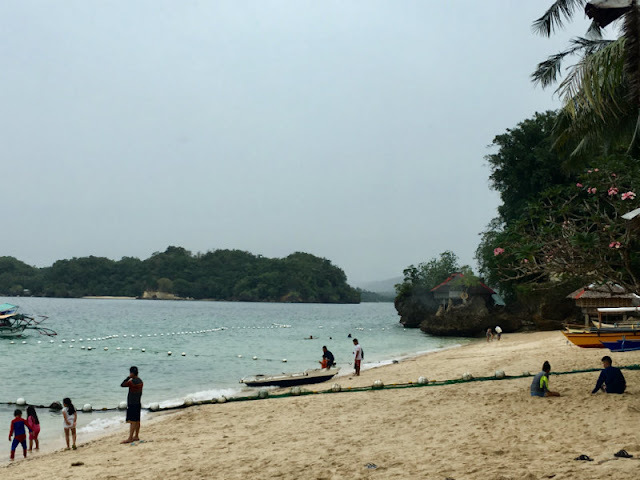 Alubihod Beach is one of the famous beach destinations in Guimaras. 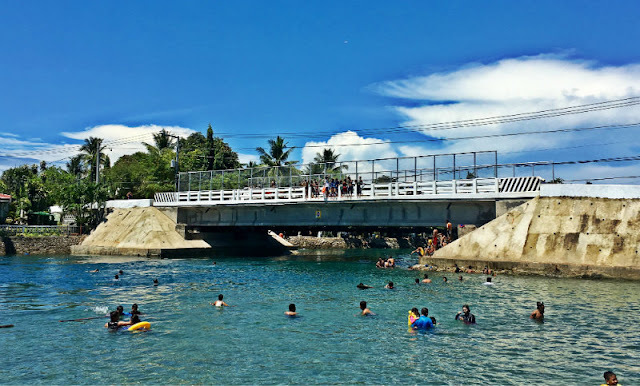 It is situated in the town of Nueva Valencia. 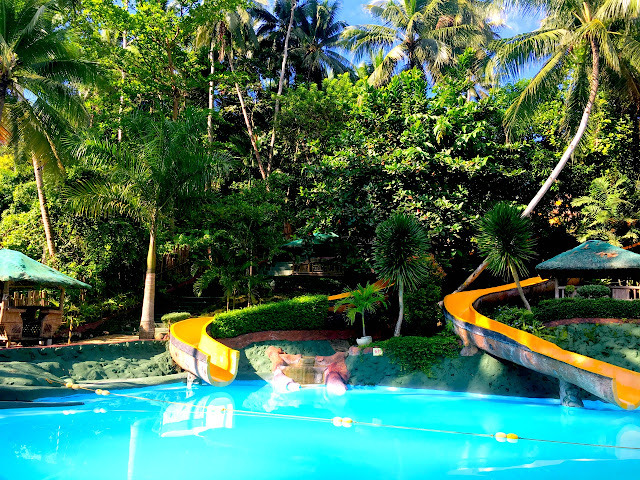 If you love the beach and want to stay near the beach in Nueva Valencia, you can stay at Raymen Beach, Alobijod Cove, Andana Resort, Kenyama Beach Resort, Sun Sea Resort, Jannah Glycel Beach House, or any other beach resorts in Nueva Valencia, San Lorenzo (The Clara Beach, Playa de Paraiso Resort) or Sibunag (Valle Verde Mountain Resort; Costa Aguada Island Resort). 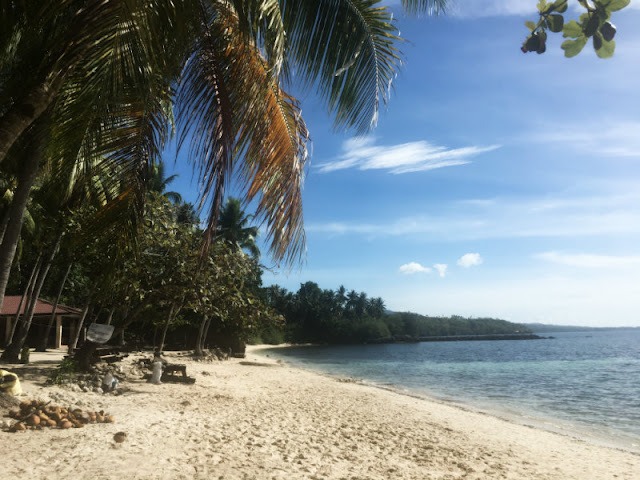 The town of Nueva Valencia is home to Alubihod Beach and is one of best beach destinations in the province of Guimaras. 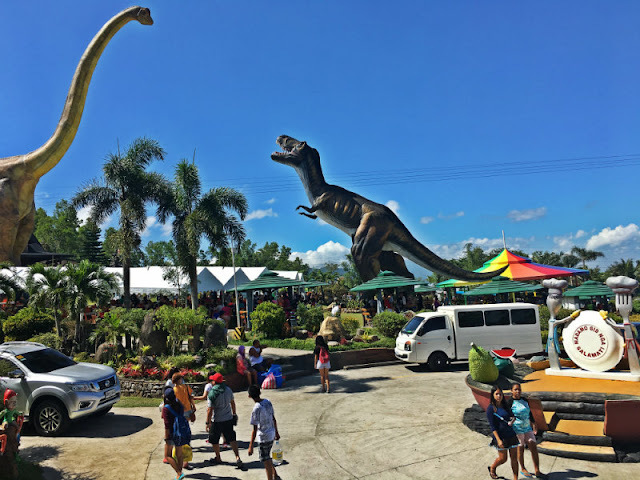 It is the Agri-Tourism Capital in Guimaras. 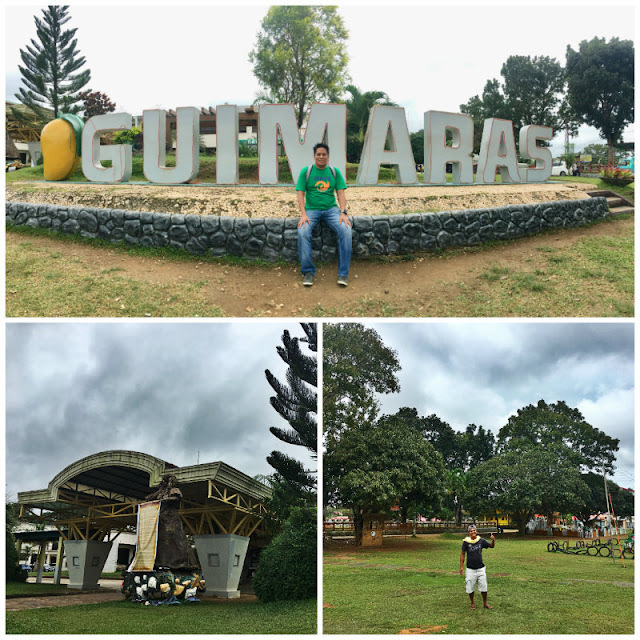 The business hub of Guimaras is the town of Jordan, its Capital and is home to Guimaras Provincial Capitol, The Pitstop and the popular gateway to Guimaras Island. This was not part of my tour but this is where you can redeem your free breakfast from JM Backpackers Hometel, the place where I stayed at in Jordan, Guimaras. 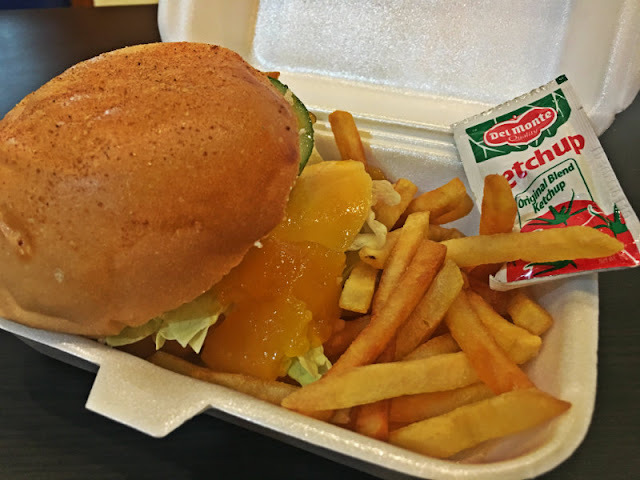 If you happen to stay in JM Backpackers, Star Gazer Inn or somewhere in Jordan, you should try their Mango Crispy Chicken Fillet Burger. I haven't tasted their version of mango pizza, but thought you might want to try it, they named it Mango and Ham Pizza. You might also want to try their Mango Orange Chicken meal. Play the video below to learn how to get to Guimaras from Iloilo City via Ortiz Wharf. There are various gateways to get to Guimaras Island. Here are the list of wharves to get to Guimaras Island and places to stay in Guimaras. You can also do island hopping in Guimaras.